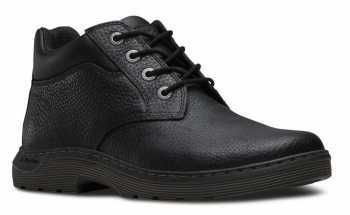 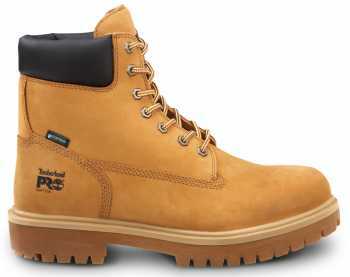 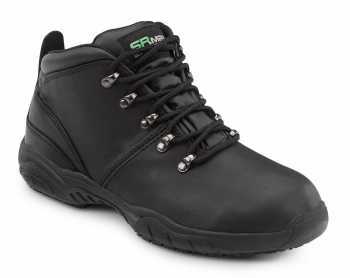 Our selection of slip resistant boots has truly something for everyone. 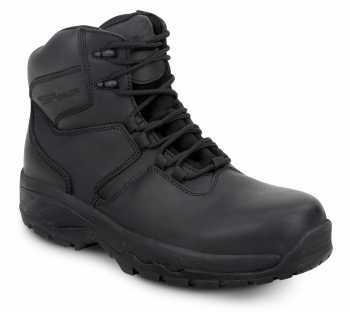 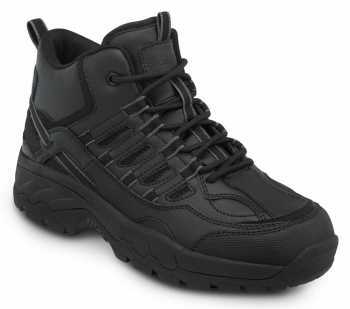 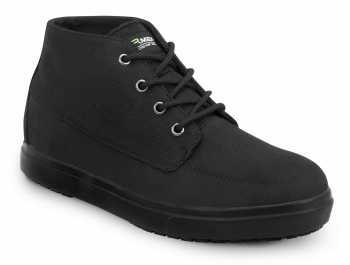 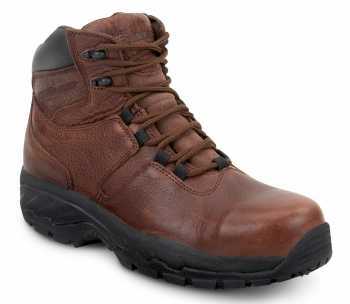 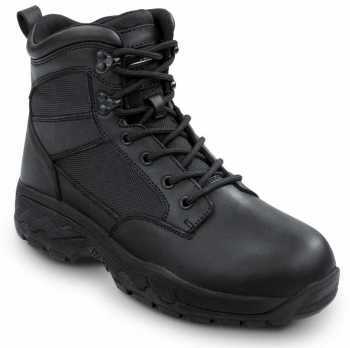 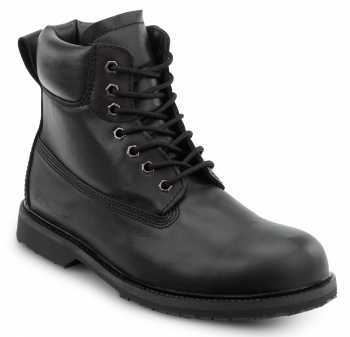 From hiker boots to 6” work boots, soft toe, composite, steel toe boots, and even waterproof, these tough, slip resistant boots are designed to offer the maximum protection and comfort on the job. 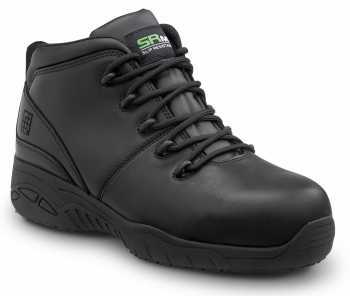 When traction and the safety of your feet are compromised, don’t be caught off guard, equip yourself with a pair of slip resistant steel toe boots.